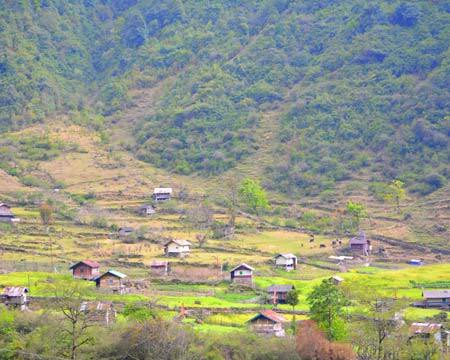 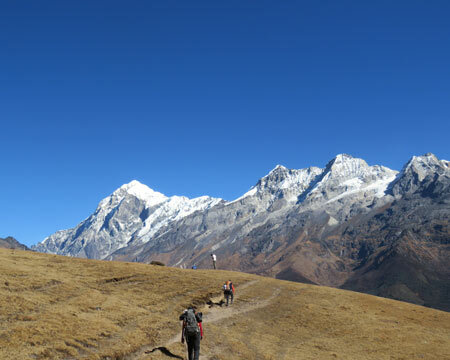 Popular Treks Trekking Informative Markha Valley Trek Trek to Markha Valley is no pancake..Be ready for some rough breaths! 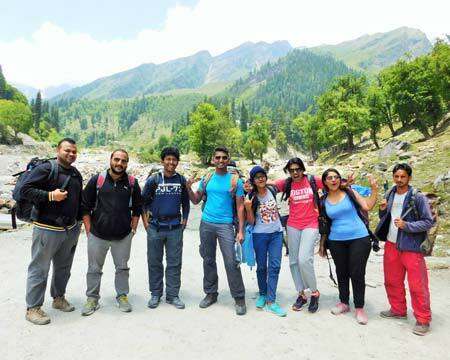 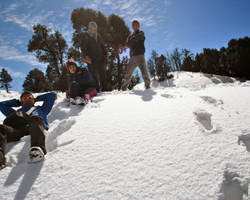 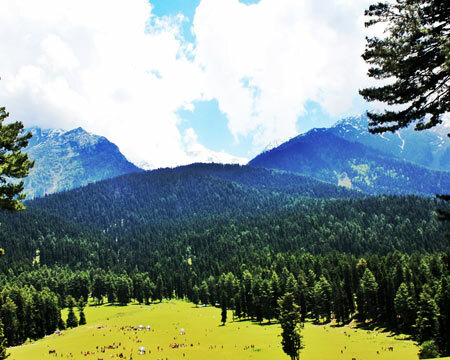 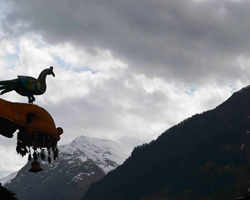 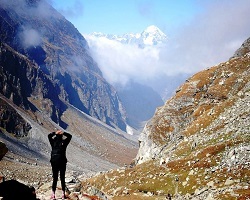 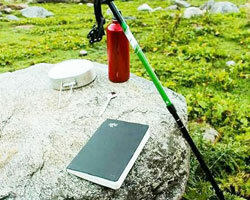 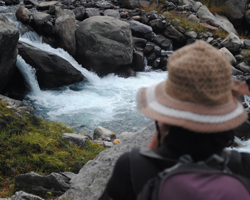 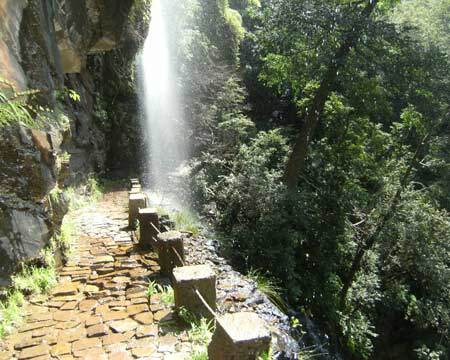 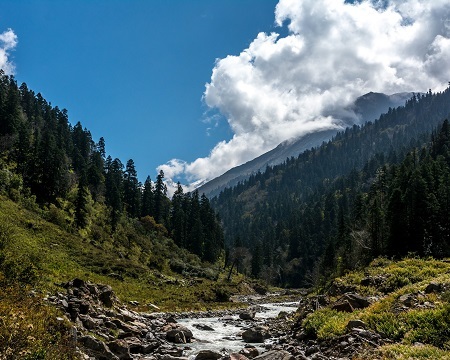 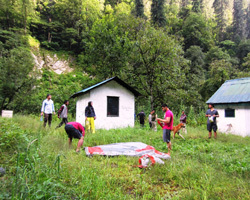 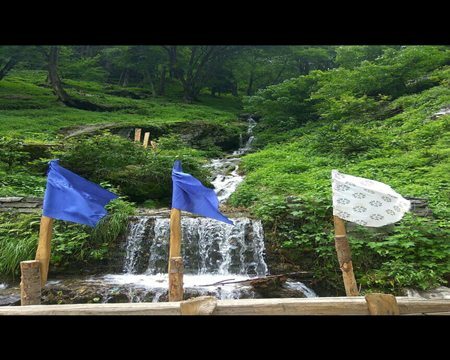 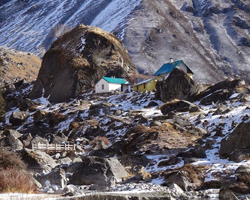 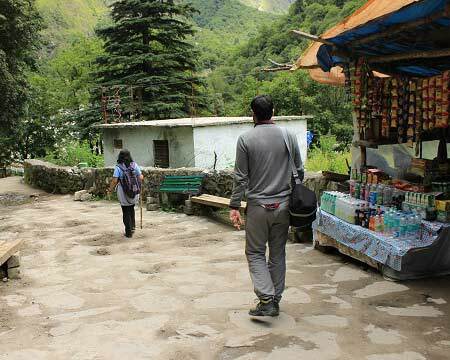 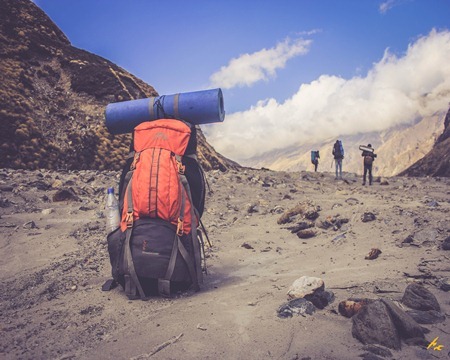 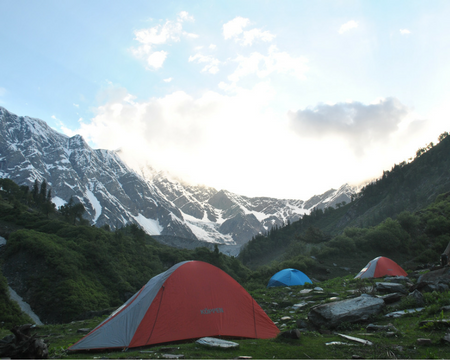 Popular Treks Trekking Experiential Kheerganga Trek Leave the road , take the trails! 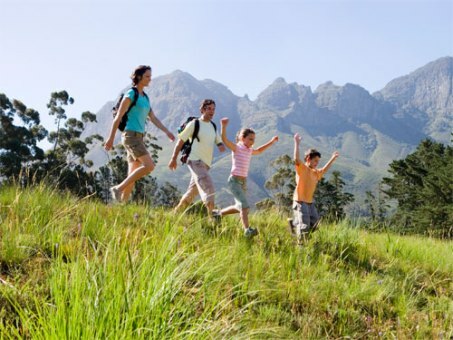 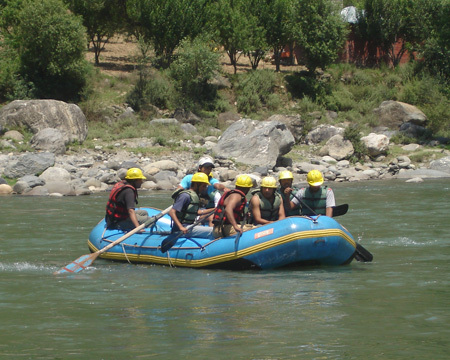 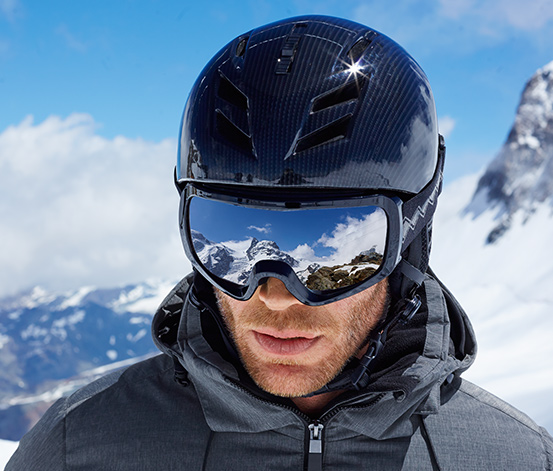 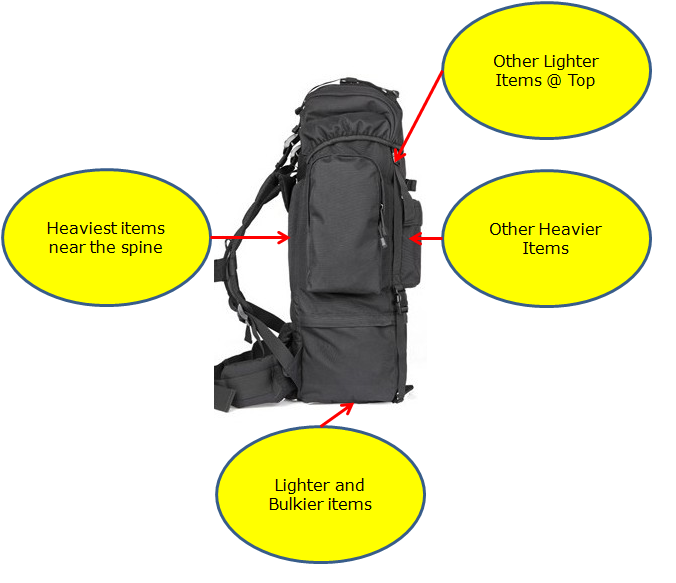 Popular Treks Trekking Knowhow Watercraft Keep these precautions while crossing a river stream in mind lest you get drowned. 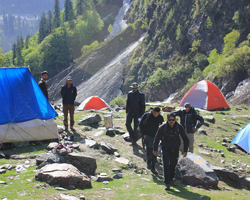 Popular Treks Trekking Experiential Kheerganga Trek What you seek, is seeking you. 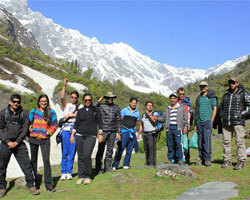 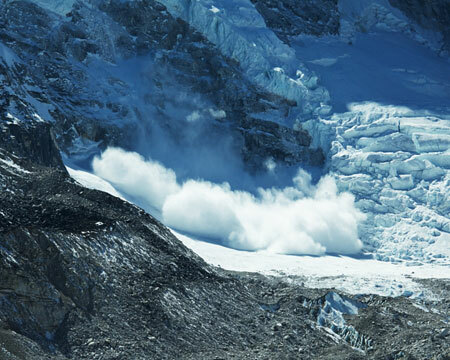 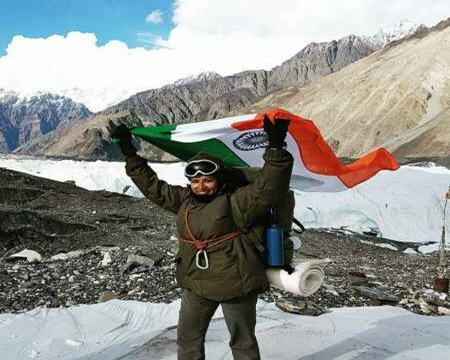 Popular Treks Trekking Informative Experiential Siachen Glacier Trek Siachen Glacier – Through the eyes of a Civilian. 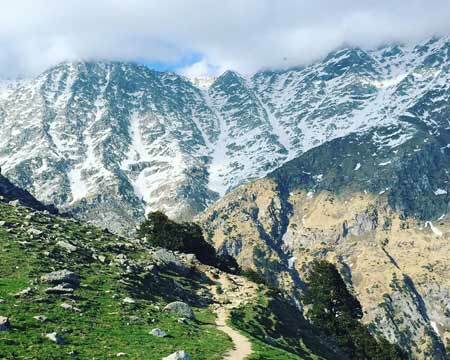 Being an avid traveler and staying in Gurgaon for 3 years, I explored nearby states of Himachal and Uttaranchal very well. 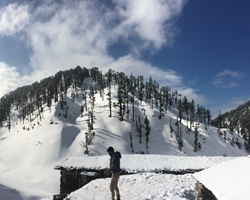 Well to the point that I have been to every Himachal district at least once. 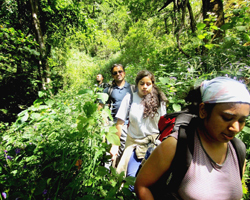 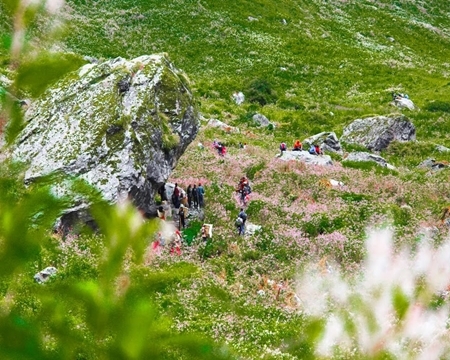 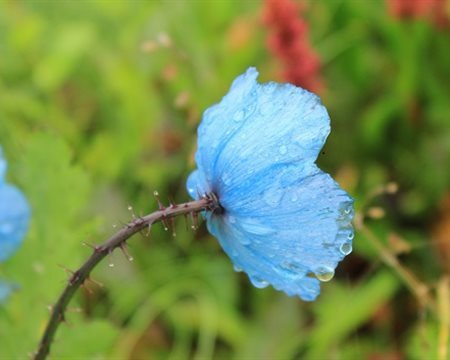 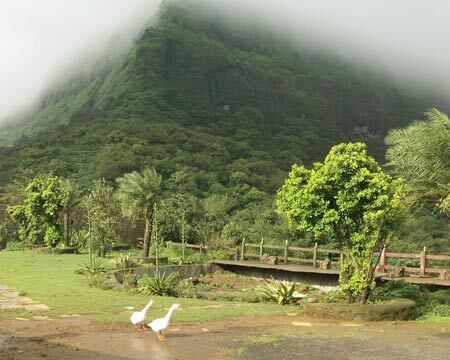 Popular Treks Trekking Informative Valley of Flowers Trek Valley of Flowers – Trek or Yatra? 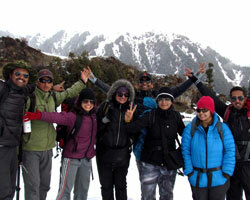 Popular Treks Trekking Informative Roopkund Trek What 5 Things Make Roop Kund the Complete Package? 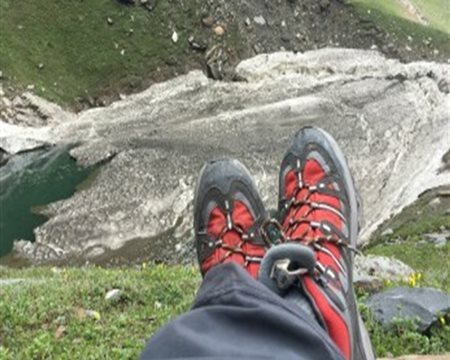 Rupin Pass Trek - Fun Statistics &nbsp; Okay so we know the max altitude or Rupin Pass and the kilometers you have to travel to get there, but just for fun, what if we mixed things up a little bit? 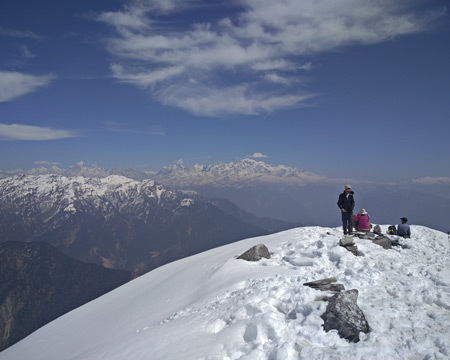 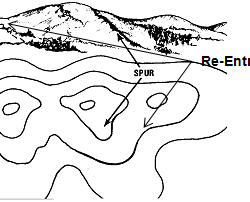 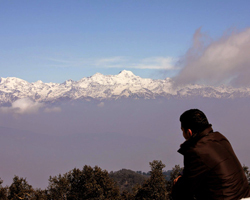 Popular Treks Trekking Informative Roopkund Trek Why do I Need a Guide for Roop Kund? 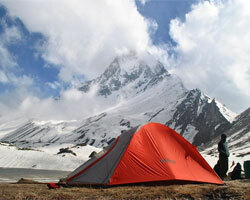 Popular Treks Trekking Informative Kedar Tal Trek The Kedar Tal Trek Challenge: Are You Brave Enough? 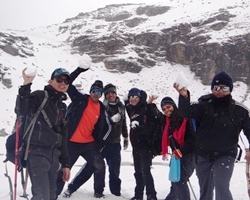 Popular Treks Trekking Informative Experiential Katal dhar trek Katal dhar... 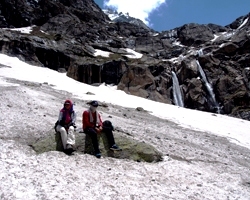 The mysterious waterfall..
Popular Treks Trekking Informative Rupin Pass trek Can you find the ten hidden gems of Rupin Pass Trek? 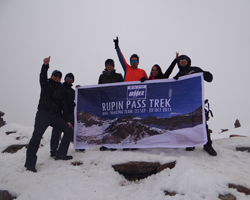 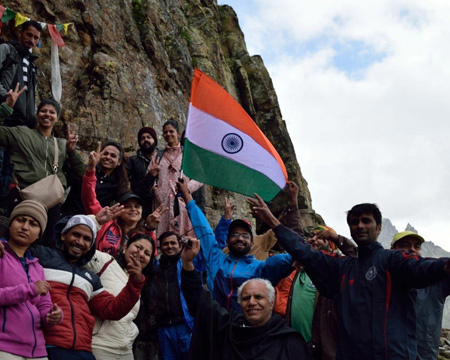 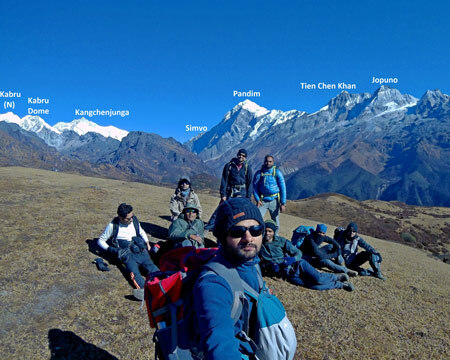 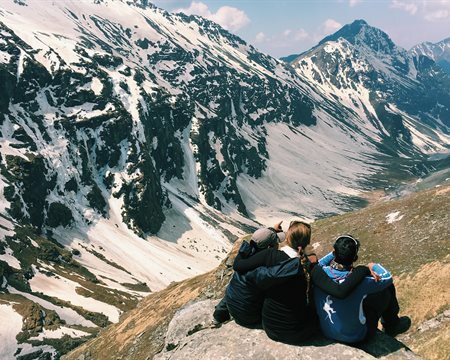 Popular Treks Trekking Experiential Rupin Pass trek A crazy Rupin adventure! 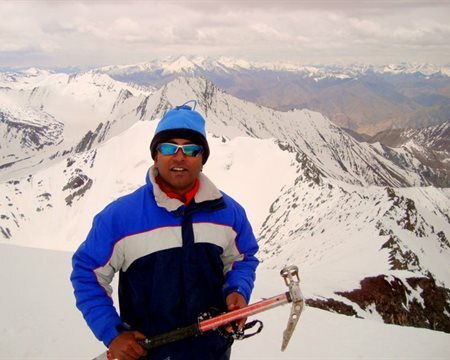 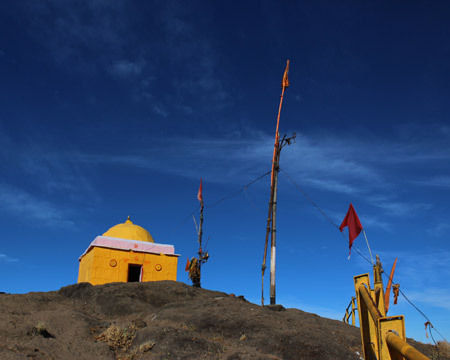 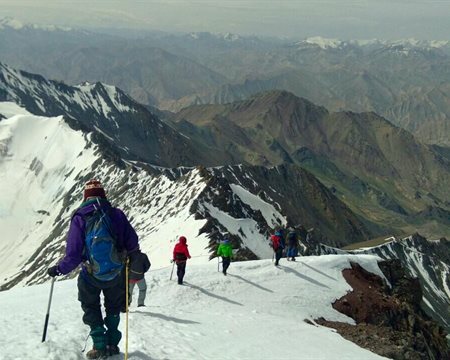 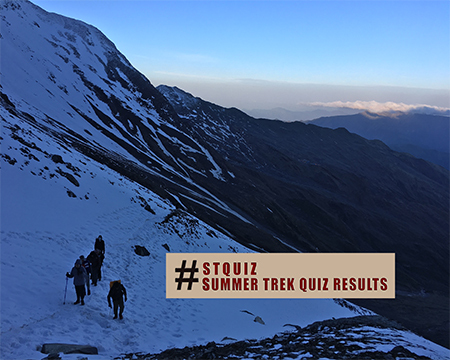 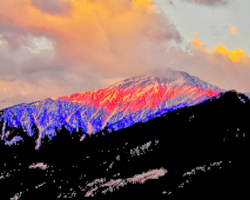 Popular Treks Trekking Informative Stok Kangri Trek Achieving the impossible!! 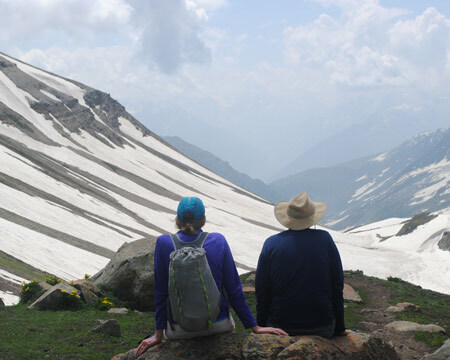 Popular Treks Trekking Informative Sar Pass Trek SARPASS.. 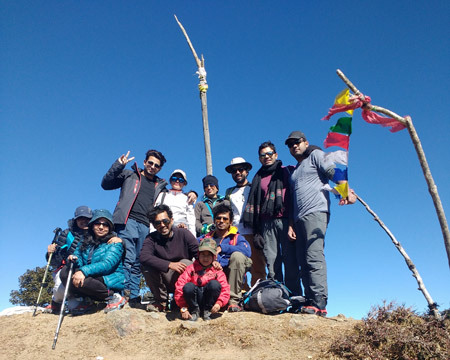 Into the mighty himalaya..
Popular Treks Trekking Informative Experiential Lachung Yumthang Trek A trek to the Dzumsa governed Lachung! 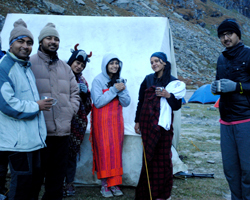 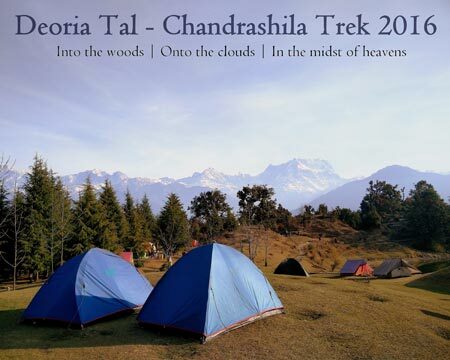 Popular Treks Trekking Experiential Deoria Tal Chandrashila Trek "Dheere Chalein, Prakriti Ka Anand Le!" 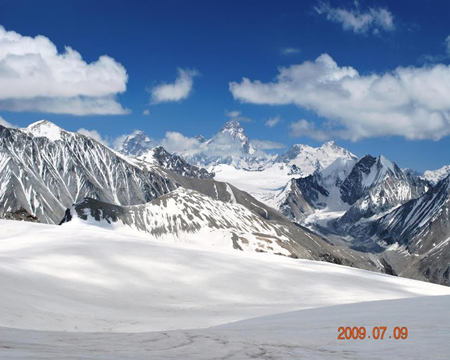 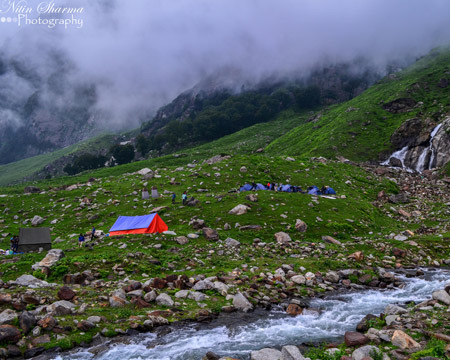 Popular Treks Trekking Experiential Hampta Pass Trek Hampta Pass - connecting the two heavens ! 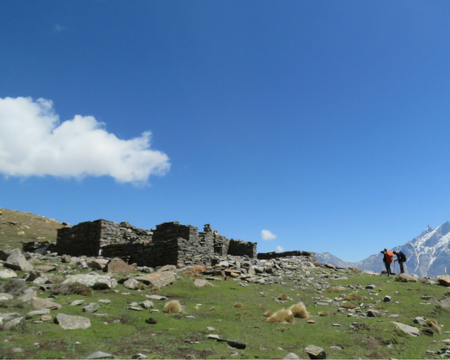 Stark difference in landscape on the two sides of Hampta pass left us utterly astonished and amused. 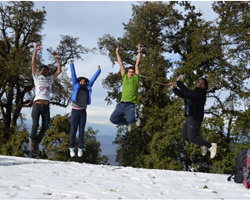 It was as if we were jumping from one heaven to another, albeit of all different hues and colours. 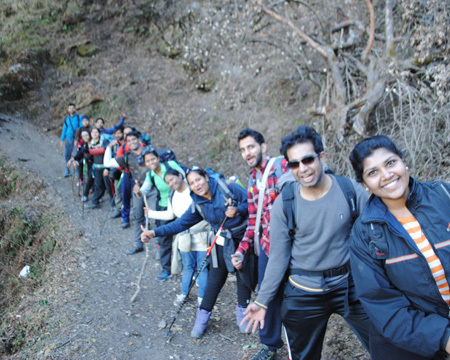 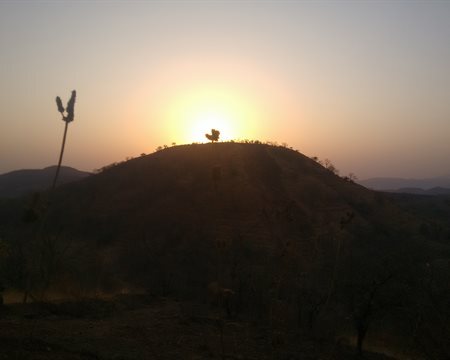 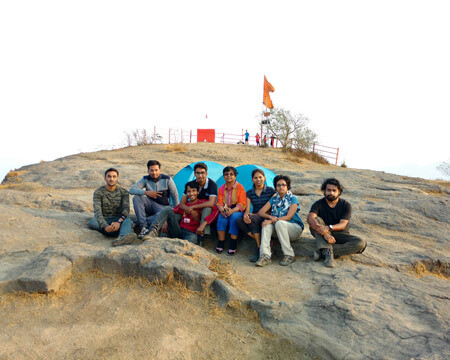 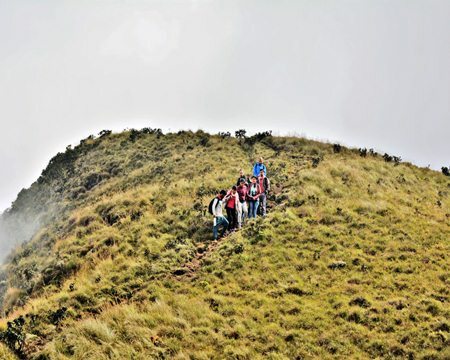 Popular Treks Trekking Informative Experiential Friendship Peak Trek Feeling strangely peaceful @ Friendship Peak… ..Was it in the name? 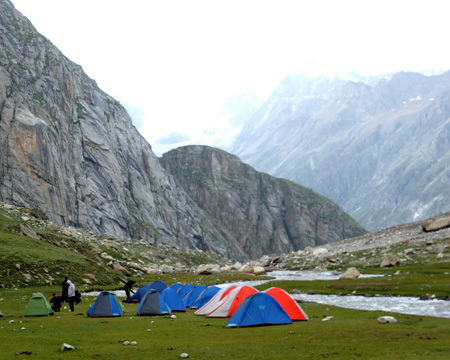 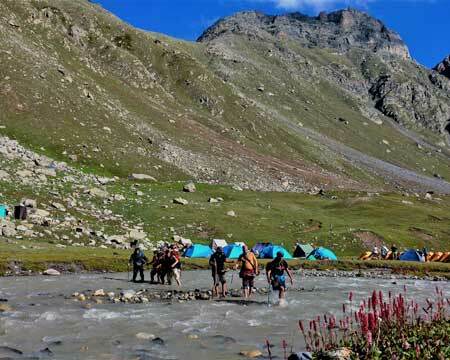 Popular Treks Trekking Experiential Beas Kund Trek Mother nature has treasure, but you gotta reach there to unveil it. 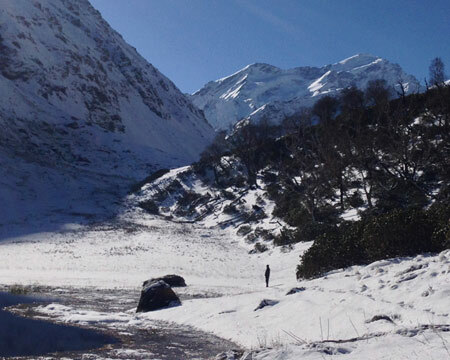 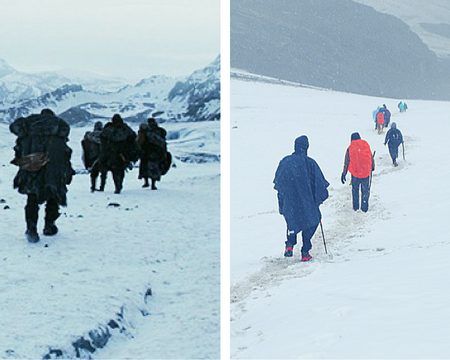 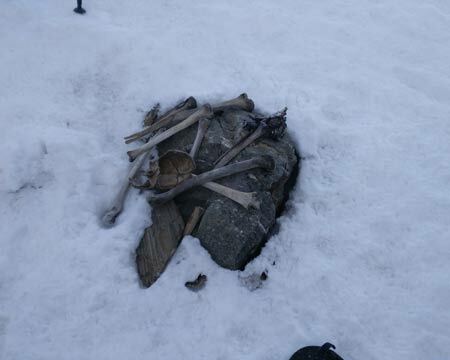 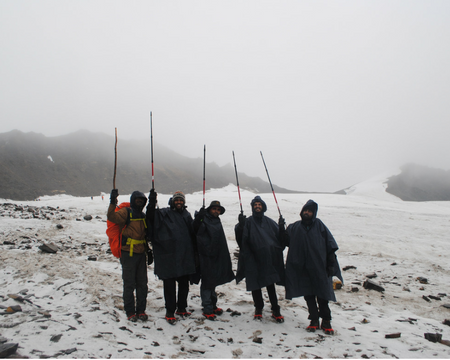 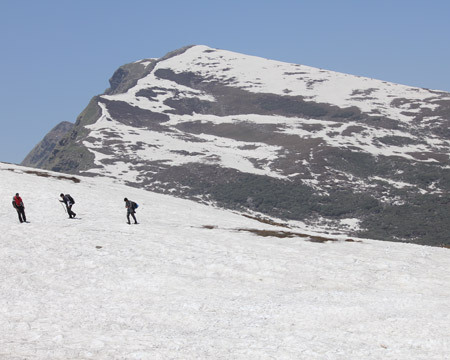 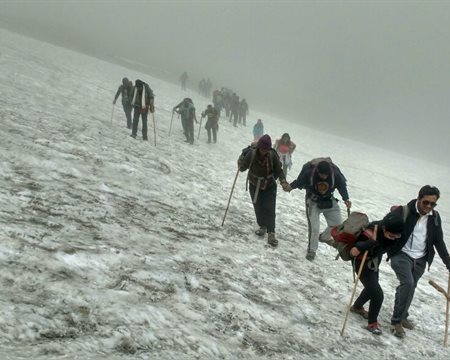 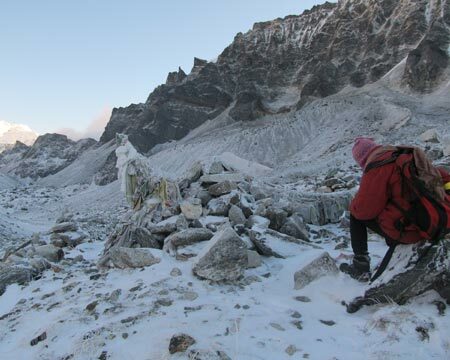 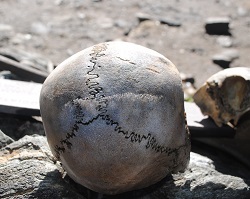 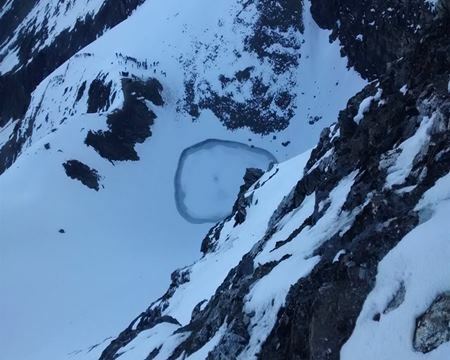 Popular Treks Trekking Informative Experiential Roopkund Trek Roopkund Lake, Where The Skeletons Lay. 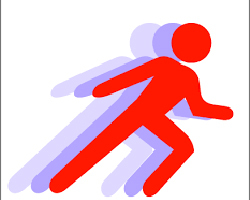 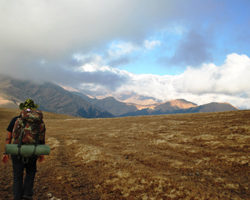 Popular Treks Trekking Knowhow First Aid Acclimatization is not equal to 55 tablets of Diamox plus 20 liters of oxygen! 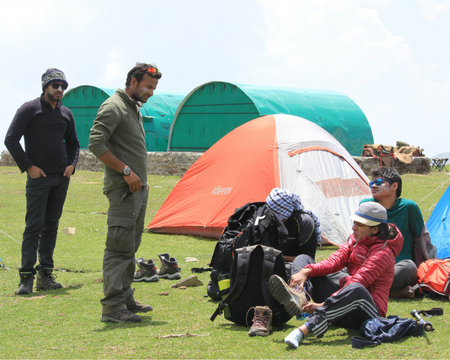 Popular Treks Trekking Experiential Nag Tibba trek Ignorance is bliss and bliss was wonderful! 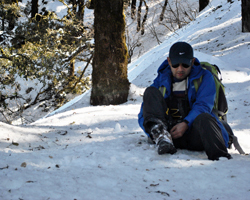 Popular Treks Trekking Knowhow First Aid 5 mistakes that most trekkers make! 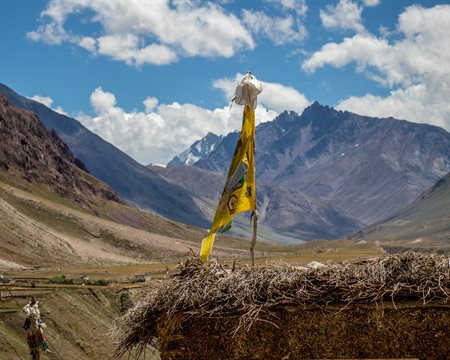 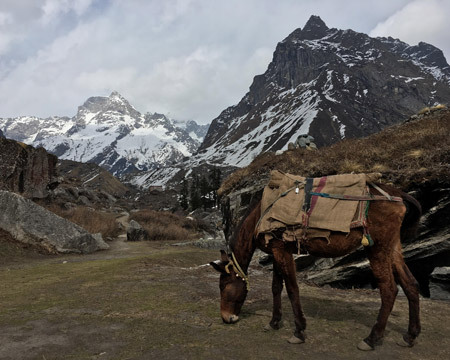 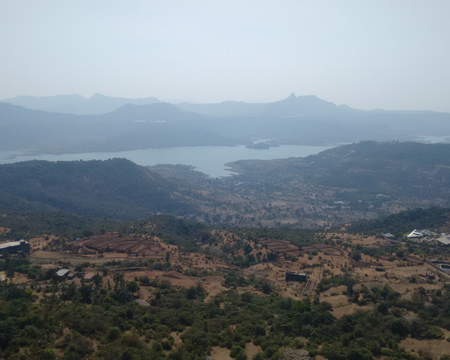 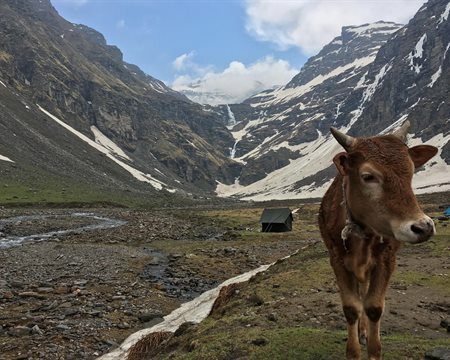 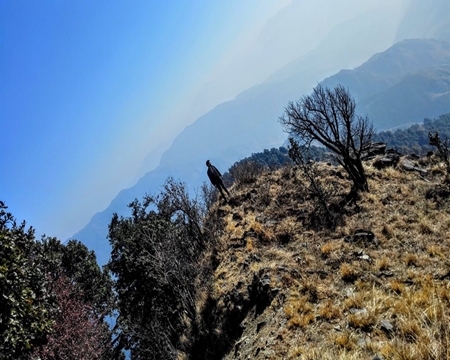 If we talk about most beautiful treks in India, this trek rates higher than most of the other treks for a very good reason and you will definitely agree once you are on the trek. 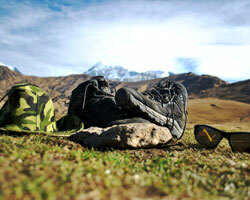 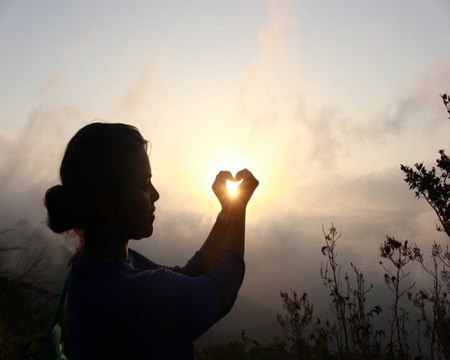 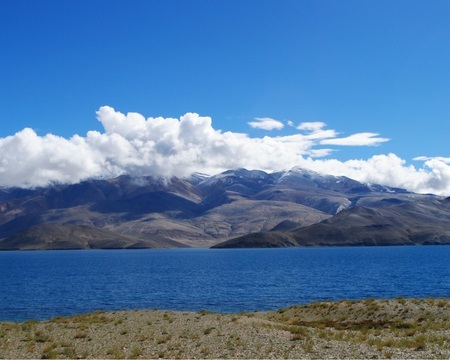 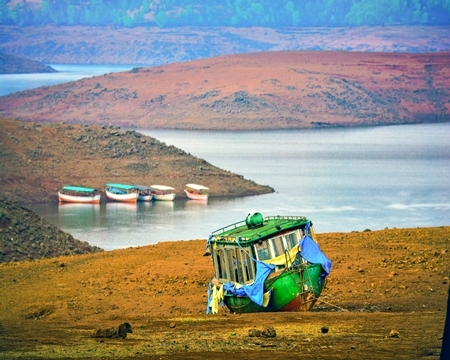 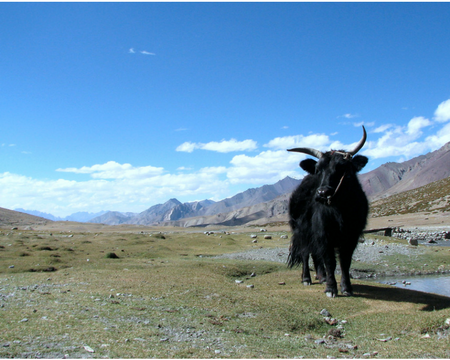 Popular Treks Trekking Opinion Maggi – The Lost Love of a Traveler! 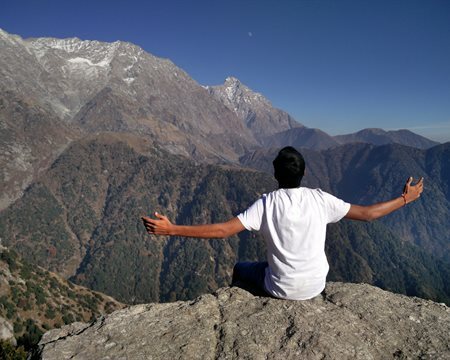 Nothing soothes me more than hiking a mountain even if its the same one again and again. 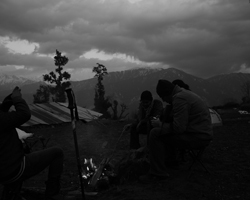 This was the third time i was about to hike the Kareri Dal, yet so excited and couldn't wait to camp again. 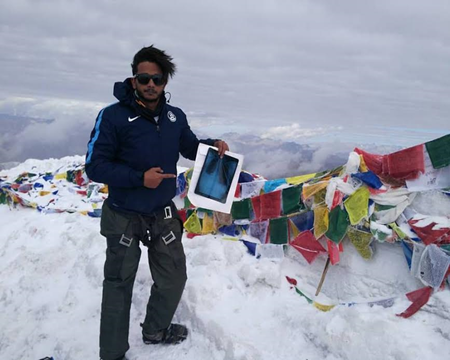 Mustafa explored the world of trekking for the first time when he did Beas Kund Trek near Manali in the state of Himachal Pradesh. 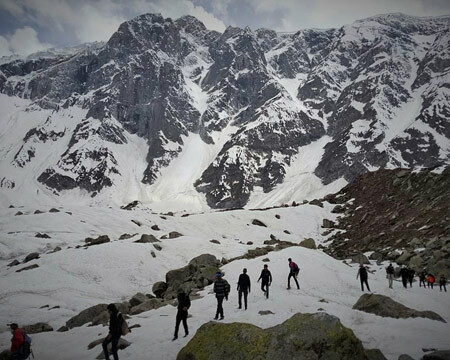 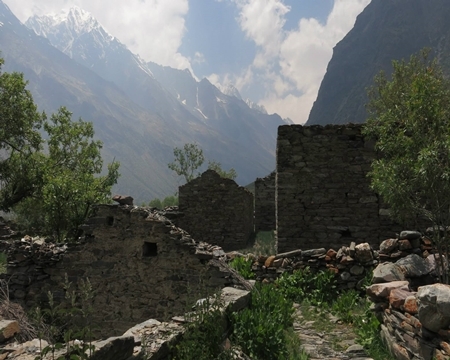 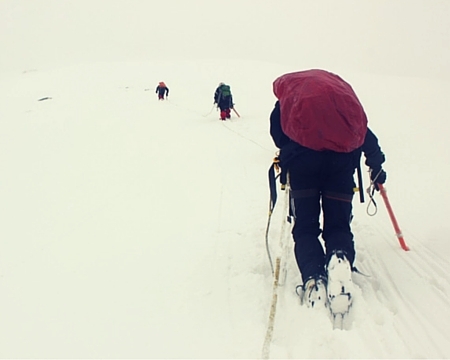 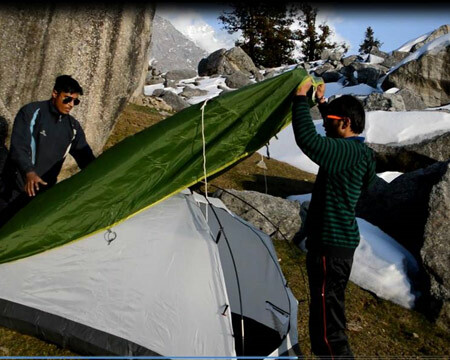 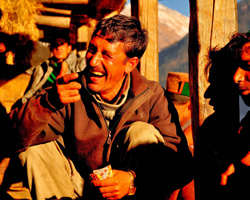 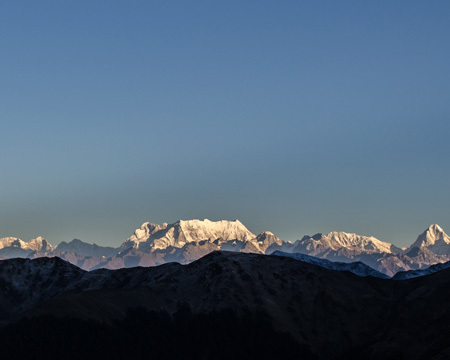 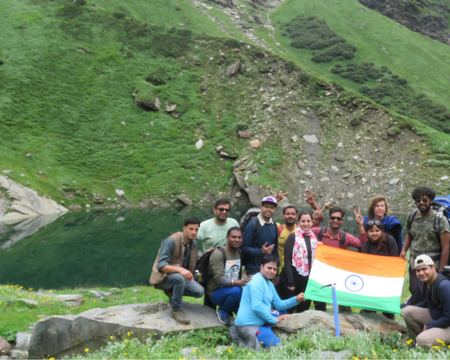 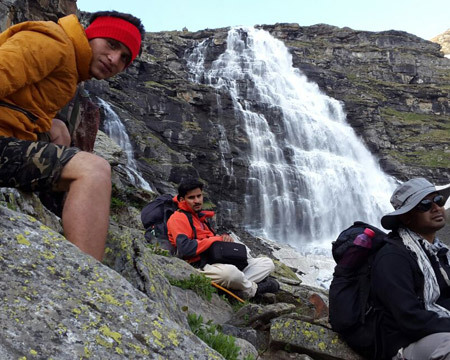 Here are the excerpts from his experience of Beas Kund Trek. 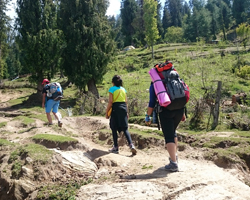 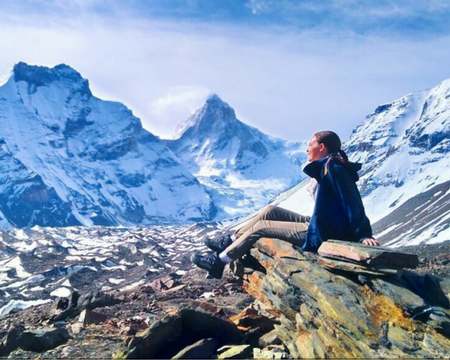 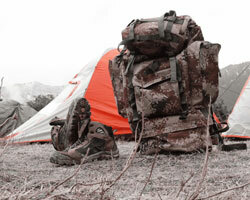 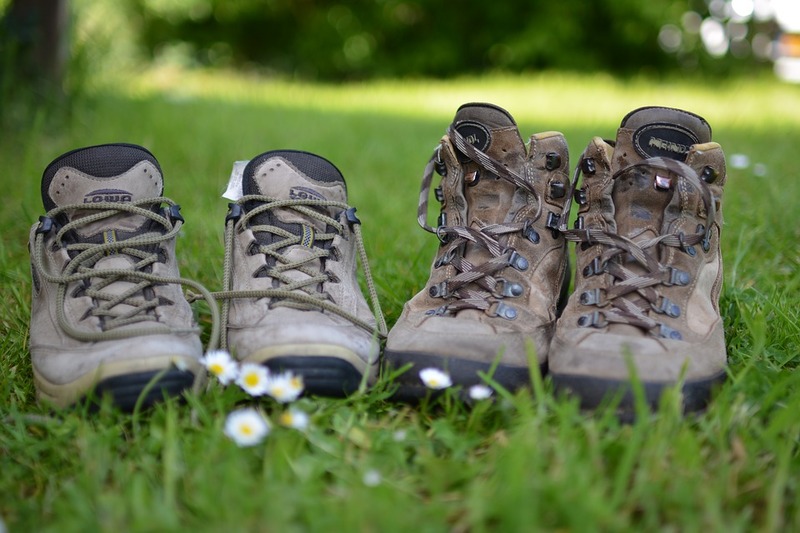 Popular Treks Trekking Opinion Women Has Increasing Gender Balance On Treks Added New Dimensions To Trekking ? 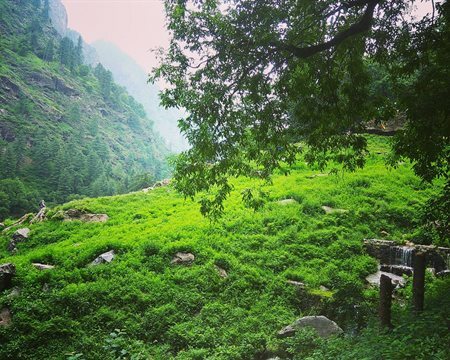 Where the word green took on a new meaning, where every step was an achievement, where your breathing was music to your ears, welcome to the Tirthan Valley Great Himalayan National Park Trek. 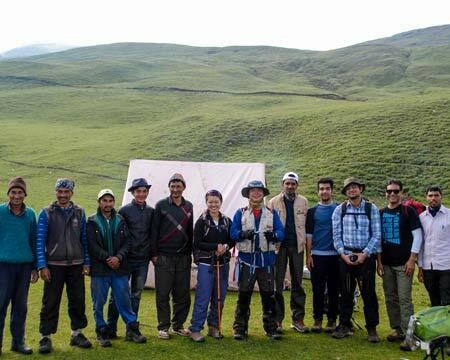 Popular Treks Trekking Informative Experiential Roopkund Trek Days Of Solitude, A Could Have Been Bear & The Mystery Lake - Roopkund Trek ! 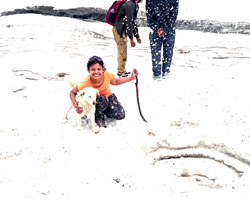 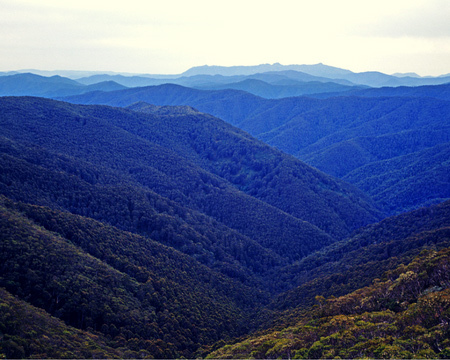 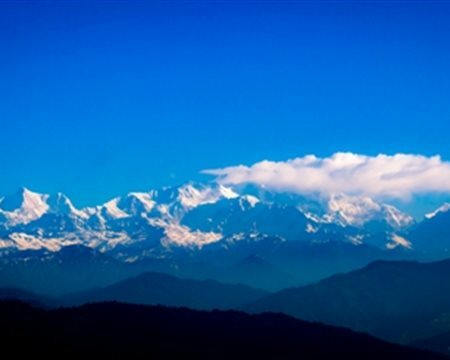 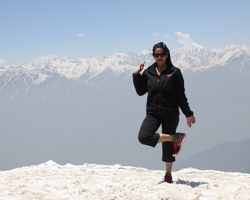 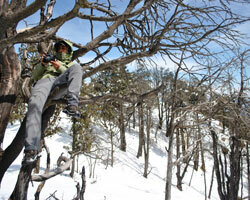 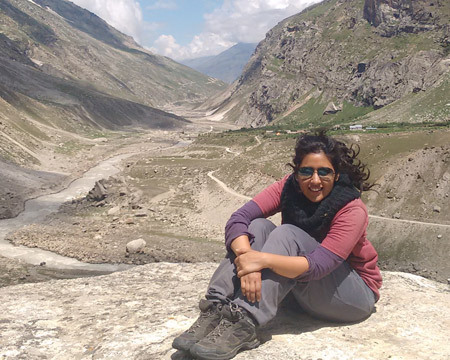 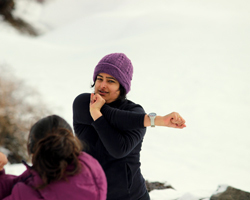 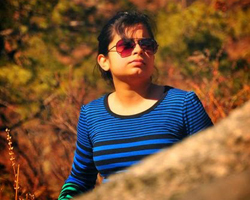 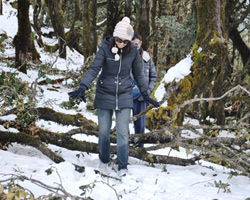 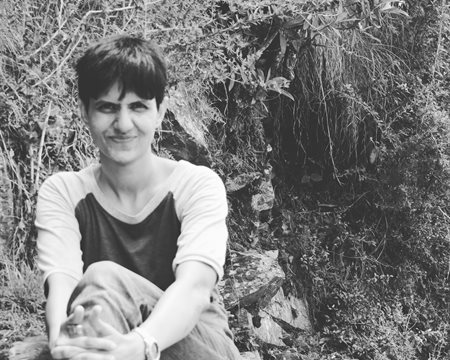 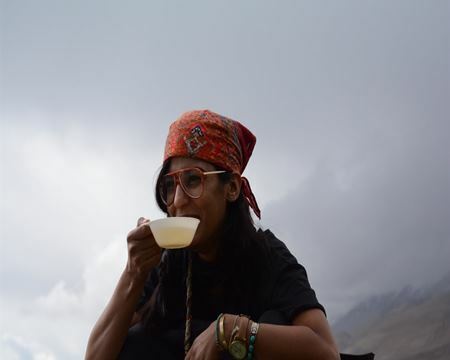 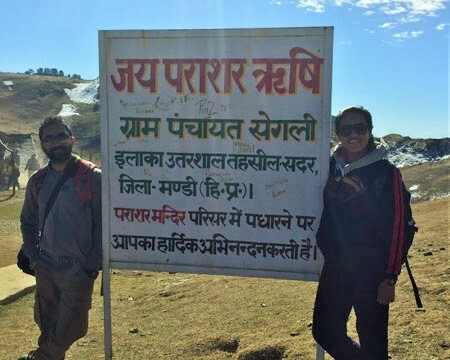 Gagan explored the world of trekking for the first time this march when she did nag tibba trek. 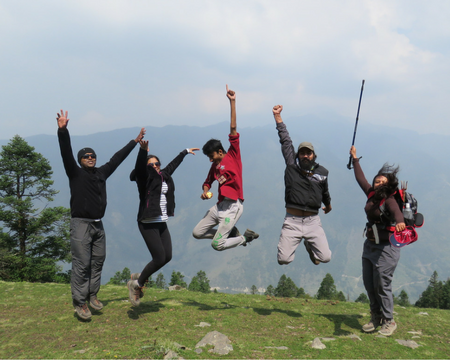 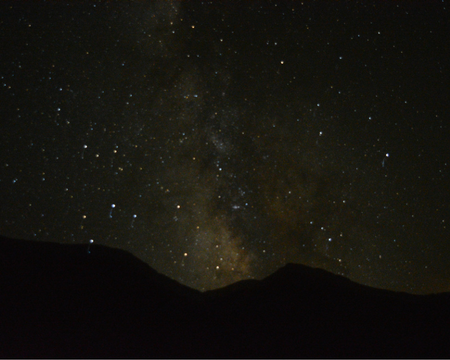 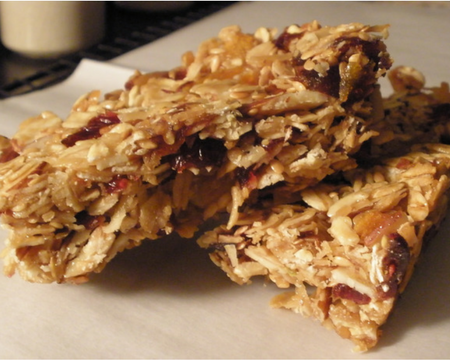 Here are the excerpts from her experience of Nag Tibba Trek. 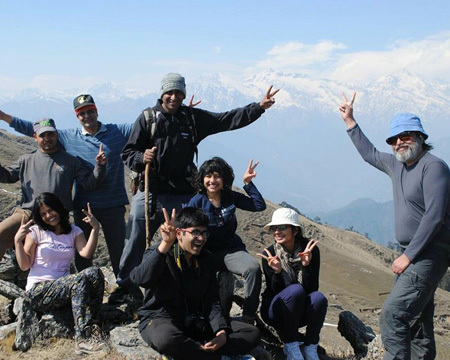 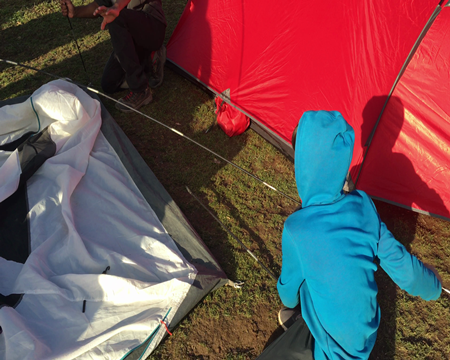 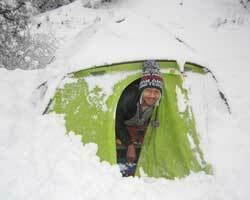 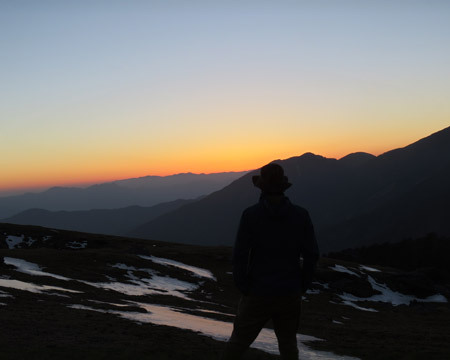 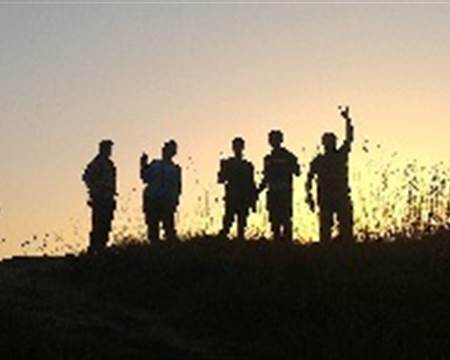 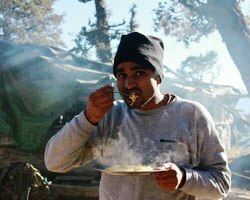 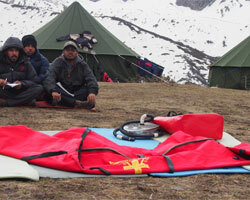 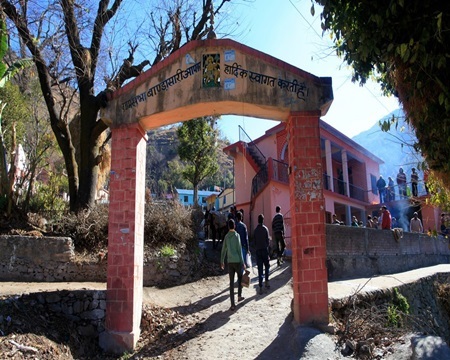 Popular Treks Trekking Experiential Nag Tibba trek Nagtibba was a bit strange this time !